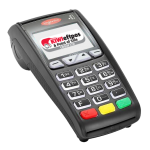 Mobile eftpos terminals are the answer to maximising revenue opportunities whilst on the go or in more challenging situations. 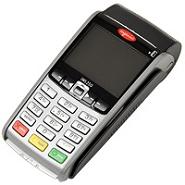 Mobile eftpos terminals come with options for mains powered and 12 volt accessory chargers or car kits. 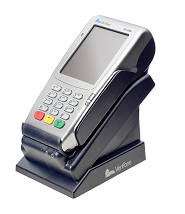 Mobile terminals can come with either 027 or 022 (or occasionally 021) SIM cards to best suit your location’s mobile coverage. We are also testing a custom made 027 Mobile solution for sites where there is no 021 coverage. (Please ask about this if you are in this situation). There's also our custom made battery pack boosted GPRS unit for remote marginal coverage sites, plus our custom made mobile eftpos solution.